For over a century, the Stafford Group has been engaged in the energy and shipping sectors and more latterly in the sports retail and property arenas. This dynamic business continues to transform itself over time through ambitious growth targets coupled with strategic diversification and acquisition. Comprising Stafford Fuels & Campus Oil, it is a leading provider of solid fuel products, home heating, agri & commercial oil. Recently pioneering in eco fuel. 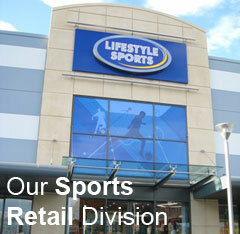 With 63 stores throughout Ireland and its online store Lifestylesport.com, Life Style Sports is Irelands largest sporting goods retailer and partner to some of the world's leading Global Sporting grounds. 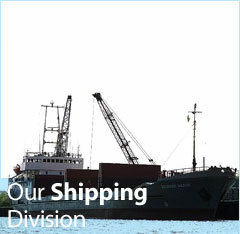 Operating from New Ross, Stafford Shipping handles import and exports of a wide variety of products as well as providing warehousing facilities.